How much do we really know about Ketamine, LSD and Psilocybin? If you’re like me, then not much. 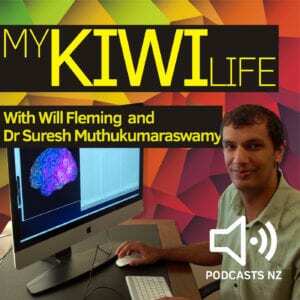 So where do you start when talking with a Scientist about understanding how psychedelics affect the human brain? 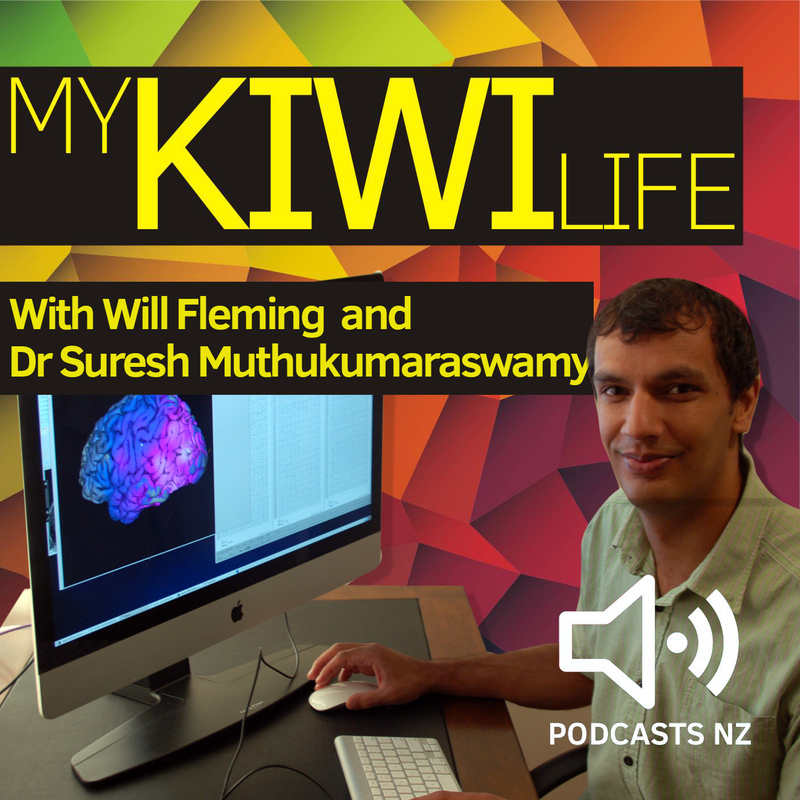 Dr Suresh Muthukumaraswamy joins me, Will Fleming in the Podcasts.NZ studio to unpack the science behind psychedelics and the research going on right now into this very uncharted territory into humanity.